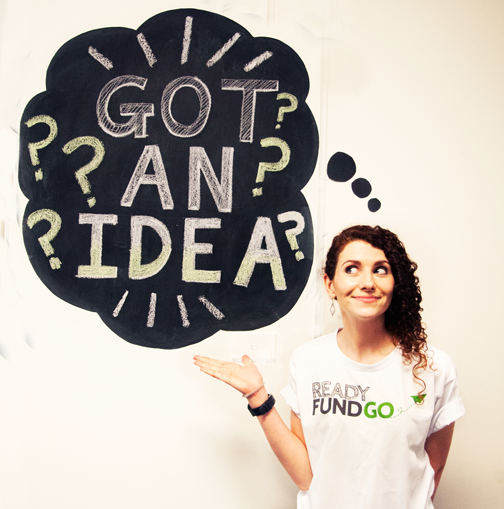 Ready for personalised guidance on how to launch a crowdfunding project? Our campaign pilots and crowdfunding experts will share how to get your campaign off the ground, step-by-step, at one of our crowdfunding workshops and webinars. Learn how to build your fanbase, plan your timeline, create awesome content, and choose great rewards. Sorry! There are no upcoming workshops. Contact us to let us know where you’d like one held.